Mcor Technologies are the no. 1 provider of true, full colour 3D printers, across the world. Not only are their casts full colour, but paper is used as their substrate so they are 100% recyclable. 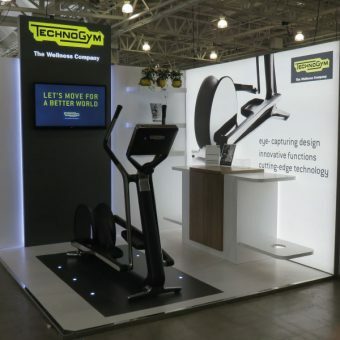 Our initial brief was for the London 3D Print Show, although from receipt of our proposal the brief was soon expanded to cover four additional events, with spaces ranging from 6x3m to 12x6m and the shows located from the UK and to mainland Europe. 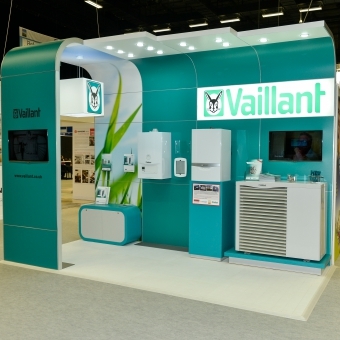 From receiving the updated brief we put forward a proposal for a stand where the main body was constructed from an adaptable modular infrastructure but with the inclusion of bespoke modular items and bespoke constructed items to compliment and allow the company’s personality to permeate. In addition to being able to change configuration, the modular system also allows for graphics and messaging to be interchangeable, so messaging and branding could be easily changed at each event. 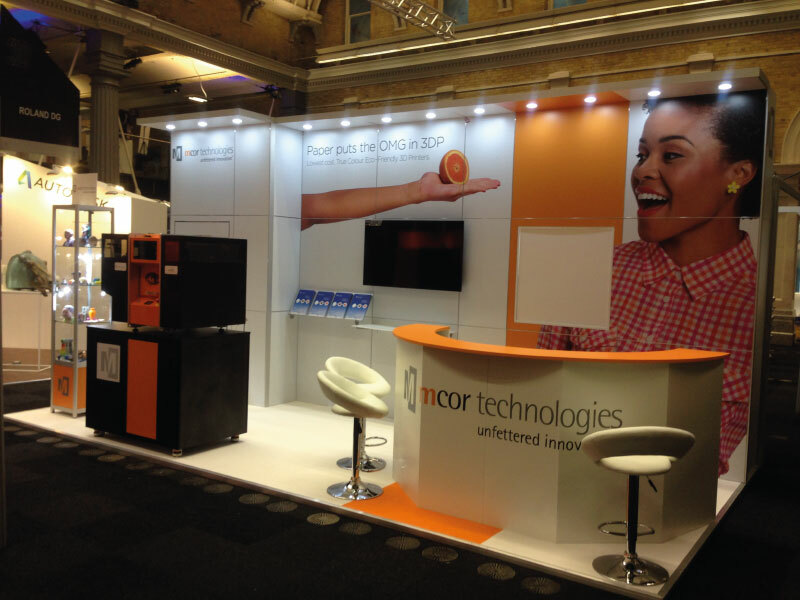 As part of the solution for Mcor, we offer a full management of the stand so we store all components and arrange for all event logistics, delivery and full installation. 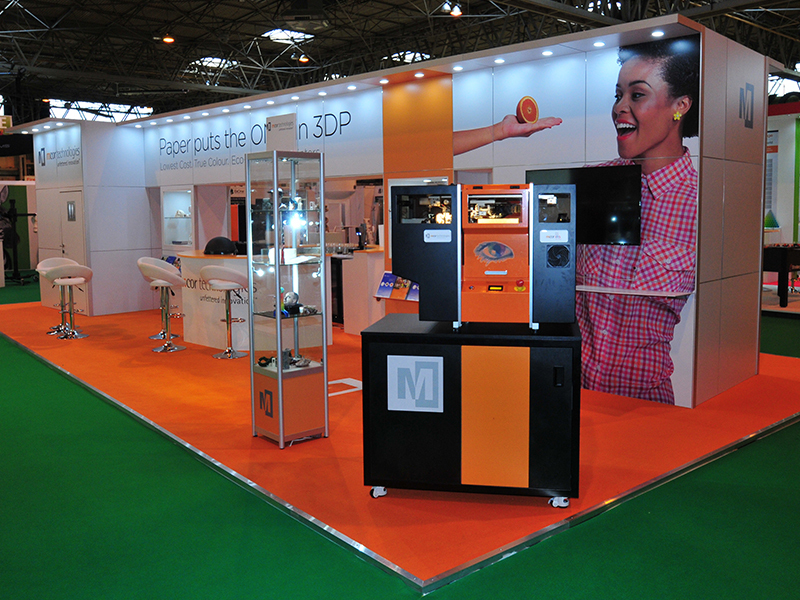 In early 2014 we decided to upgrade our existing stand to one that reflects our position as a leading provider of 3D printers. 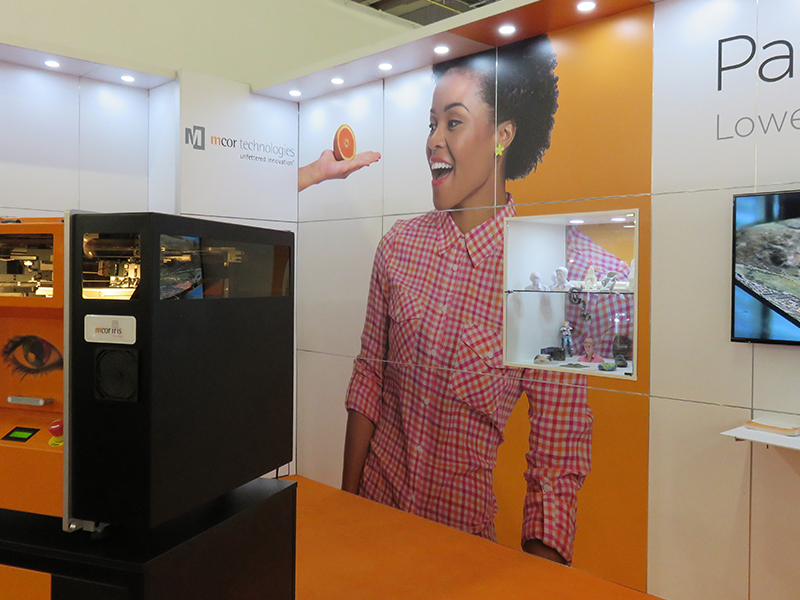 The proposal received from Imagine was the outright winner due to the modular nature of the stand, which is key for us as we attend various events annually and this gives us ultimate flexibility in choosing different sized booths depending on the show. 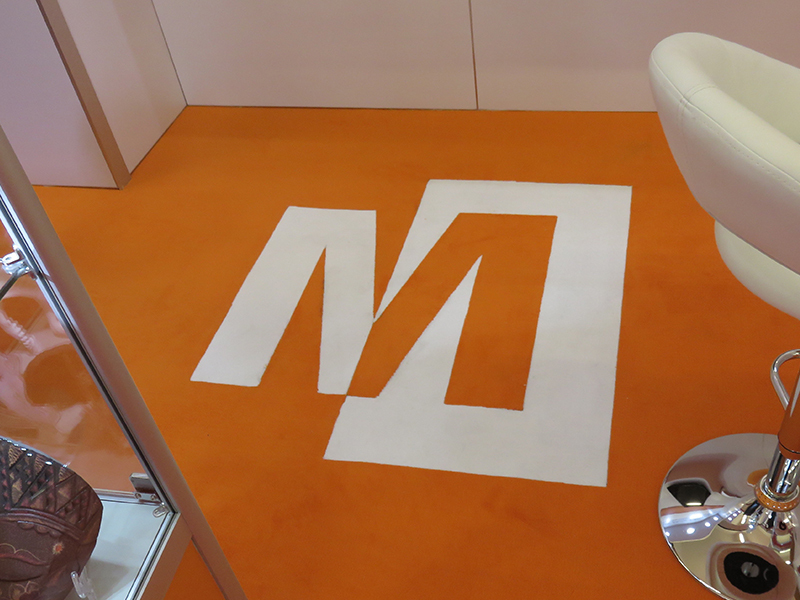 In addition to this the design of the booth accurately reflects our brand and stands out in any booth filled exhibition hall. Adam and his team are always conscientious with good eye for detail and their service has far exceeded our expectations. If you are looking to work with a discerning, dependable and dedicated events company, you need to look no further than Imagine.